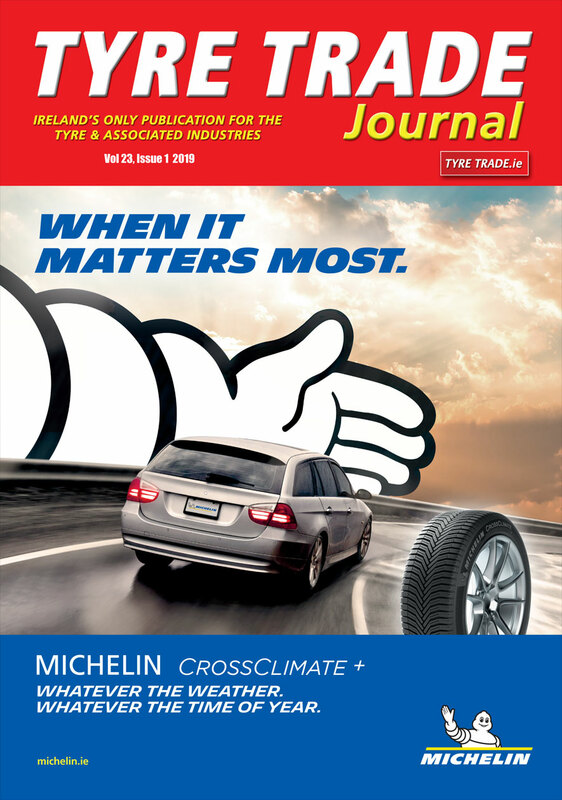 Hankook Tyres, distributed in Northern Ireland by Tyre Call (NI) Ltd played its part in promoting road safety, when it sponsored the “Voluntary” category at the recent Northern Ireland Road Safety Awards 2017. Derek Hill, General Manager, Tyre Call (NI) Ltd., (back row left) is pictured with representatives for the other category sponsors. 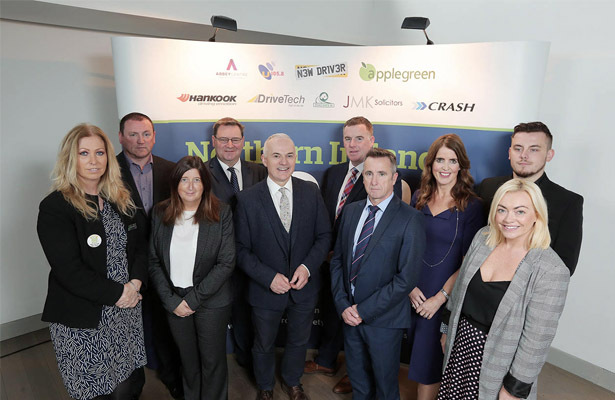 The awards, which are now in their third year, are in association with Road Safe NI and title sponsors, leading accident management firm, CRASH Services. A total of 10 categories include schools, emergency services, voluntary, public and private sectors. Hankook Tyres sponsored the “Voluntary” category. The full list of categories included: Primary School, Lollipop Person, Secondary School, Driving Instructor, Emergency Services Person, Voluntary Sector, HGV Sector, Business Sector, Two Wheels and Lifetime Achievement. Other category sponsors includeed JMK Solicitors, New Driver NI, Applegreen, AA Drive Tech, Abbey Centre and U105 radio. The awards ceremony took place at Cultra Manor on Friday, November 24 as part of Road Safety Week.